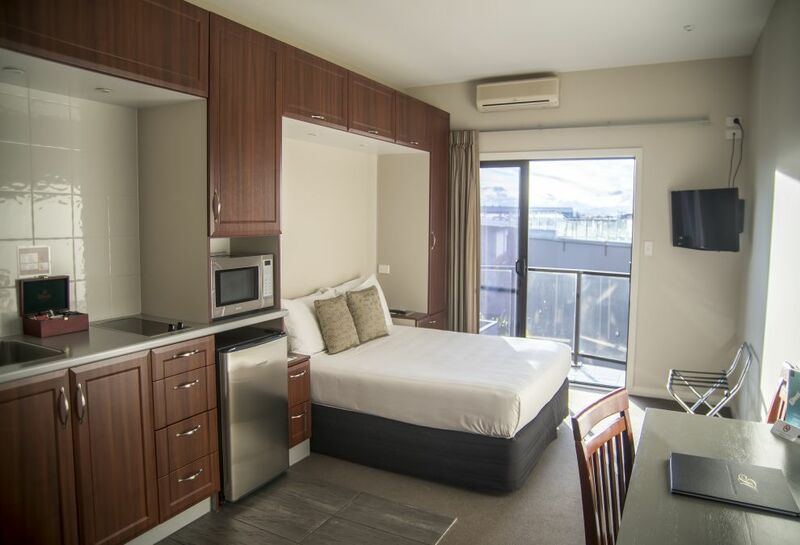 Enjoy picturesque views of the inner harbour or the Gisborne cityscape when you choose from the superbly appointed studio rooms and one and two-bedroom suites. 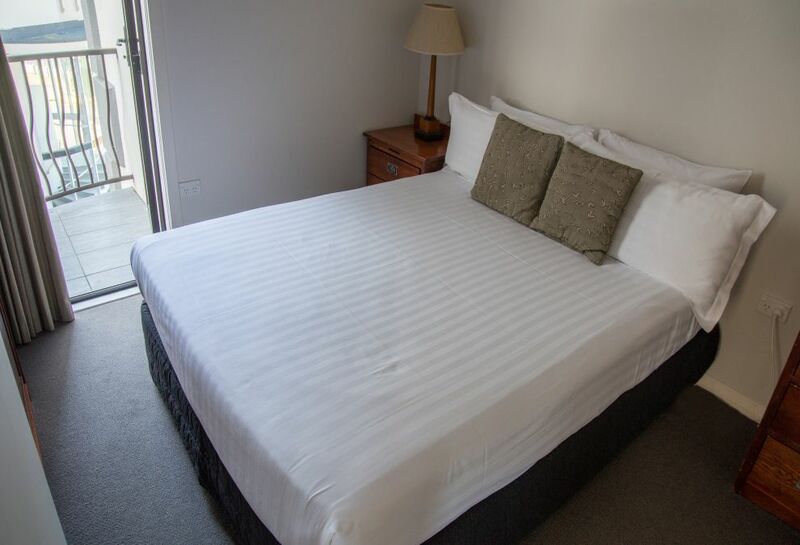 Inter-connecting and twin bedded suites are also available. All have full kitchens and modern bathrooms. 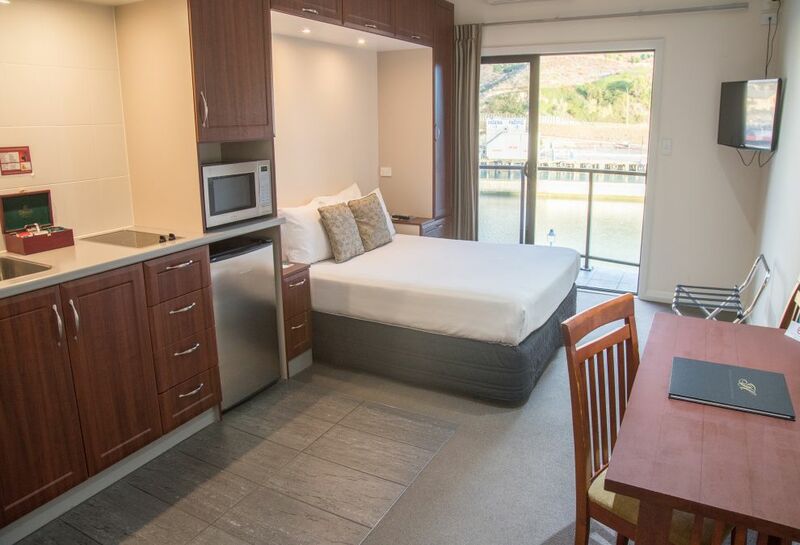 For a longer or more luxurious stay, Portside suites feature a separate bedroom with spacious living area and balcony and a fully equipped laundry. 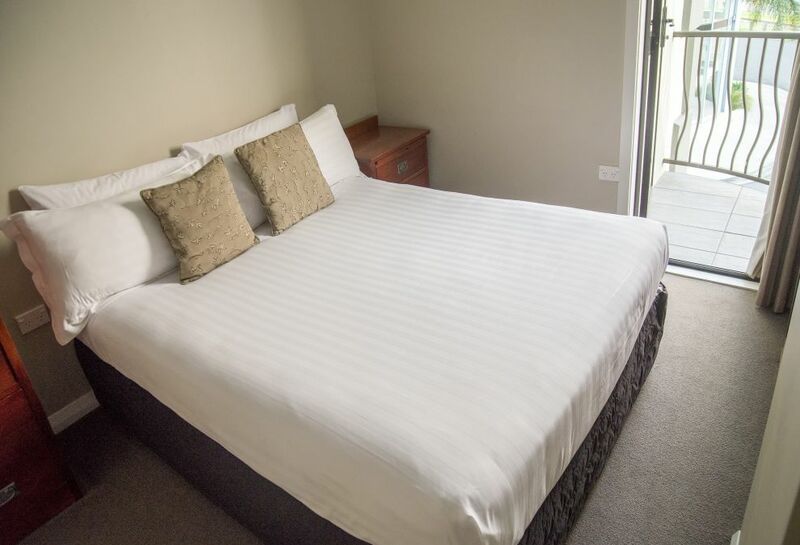 The deluxe studios are more than just a hotel room, offering a Queen size bed, table and chair, a kitchenette with crockery, glassware and cooking utensils, twin cooking elements, microwave oven, dishwasher and a small fridge for your convenience. 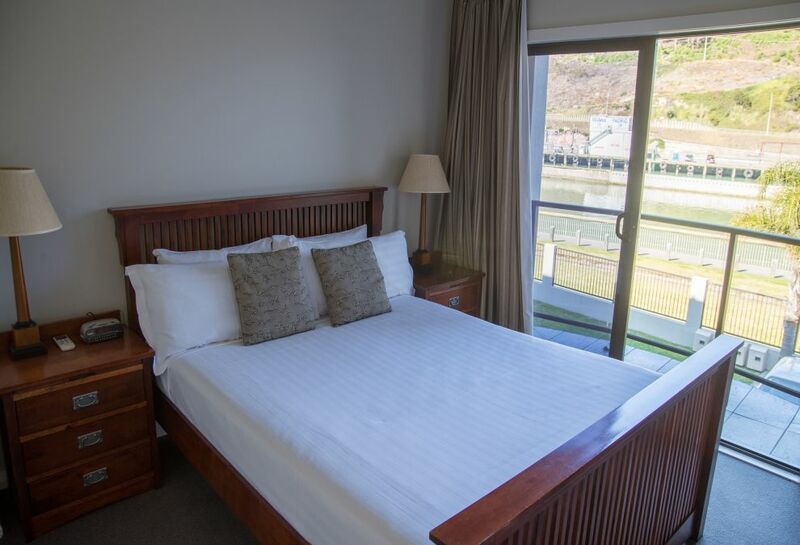 The premium studios offer views of Gisborne Port and river, a Queen size bed, table and chair, a kitchenette with crockery, glassware and cooking utensils, twin cooking elements, microwave oven, dishwasher and a small fridge for your convenience. Welcoming and comfortable, these suites have been designed with your comfort in mind. 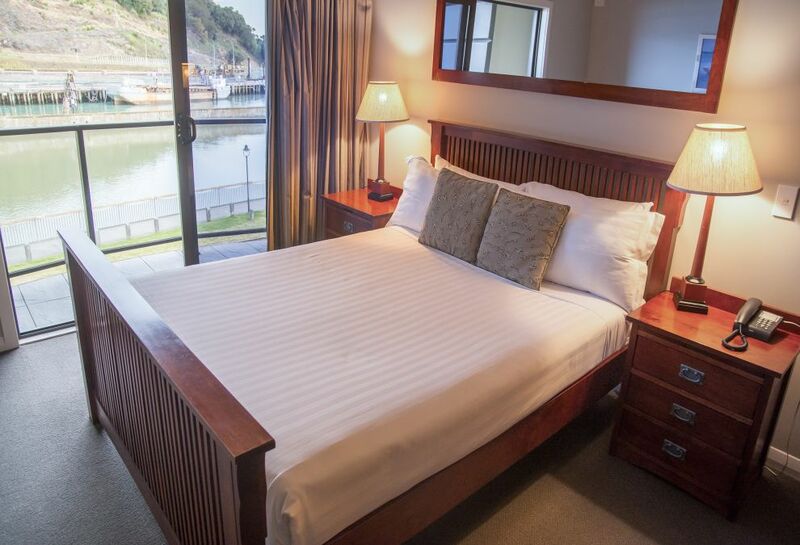 With a premium view over Gisborne Port and the Harbour, these suites have been designed with your comfort in mind. The perfect size for a family vacation, our 2 Bedroom Deluxe Suite has everything one would need. 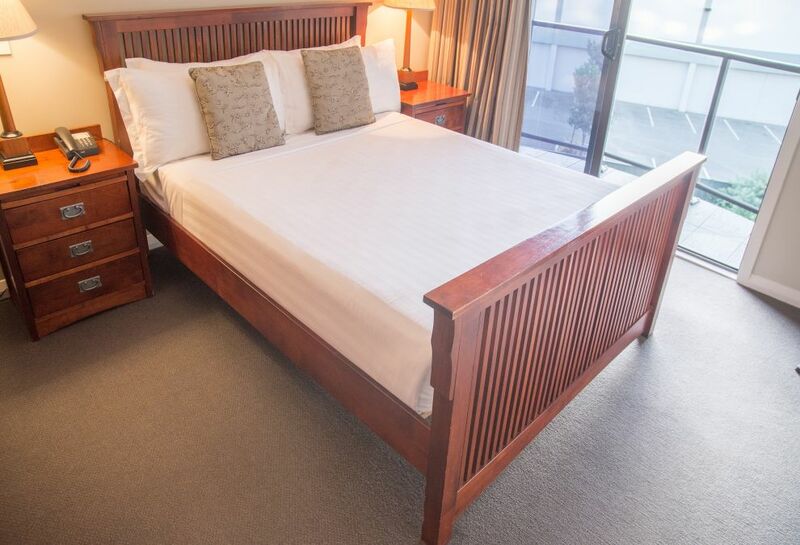 Our 2 Bedroom Premium Suite is ideal for a getaway or a holiday for a family or two couples. This large 2 Bedroom Penthouse is situated on the second floor of the building with extensive views of the river and harbour, with balconies to enjoy the vista, al fresco.